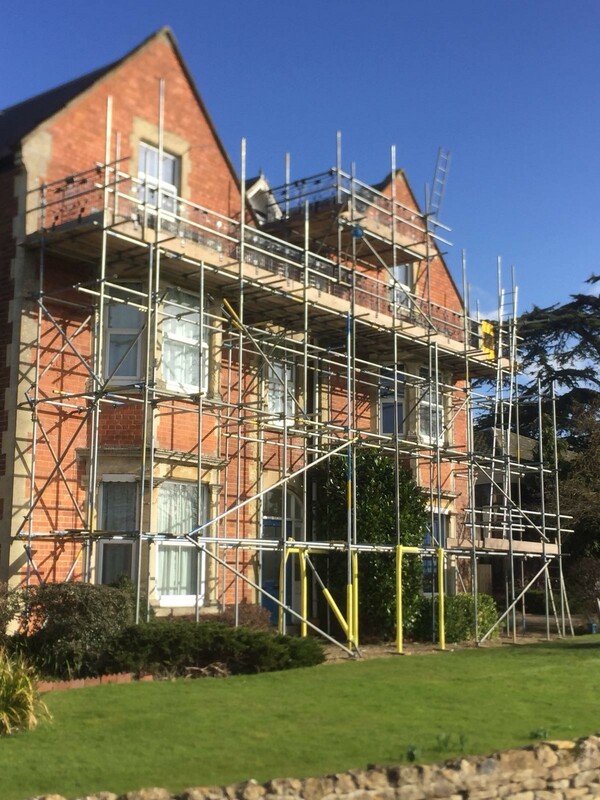 Are you based in the Forest of Dean area and looking for professional Scaffolding specialist? 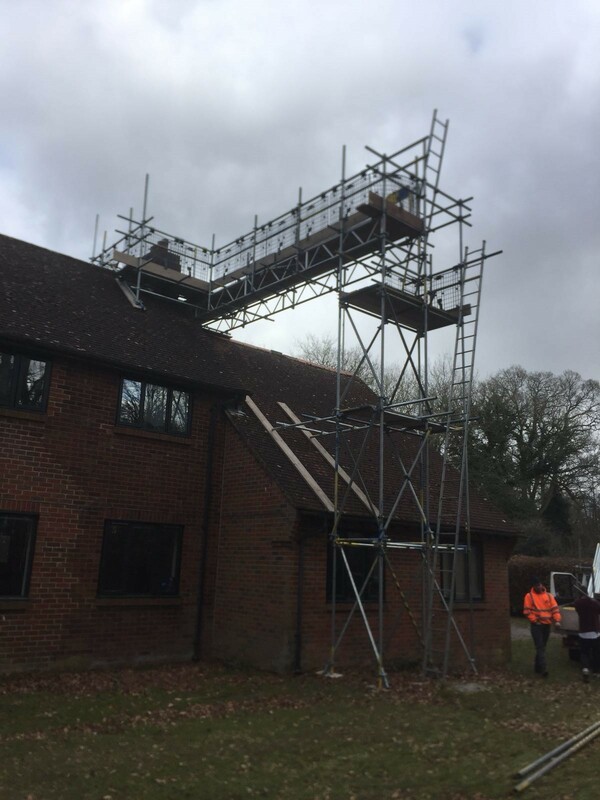 If so, then look no further than LEL Scaffolding Services. 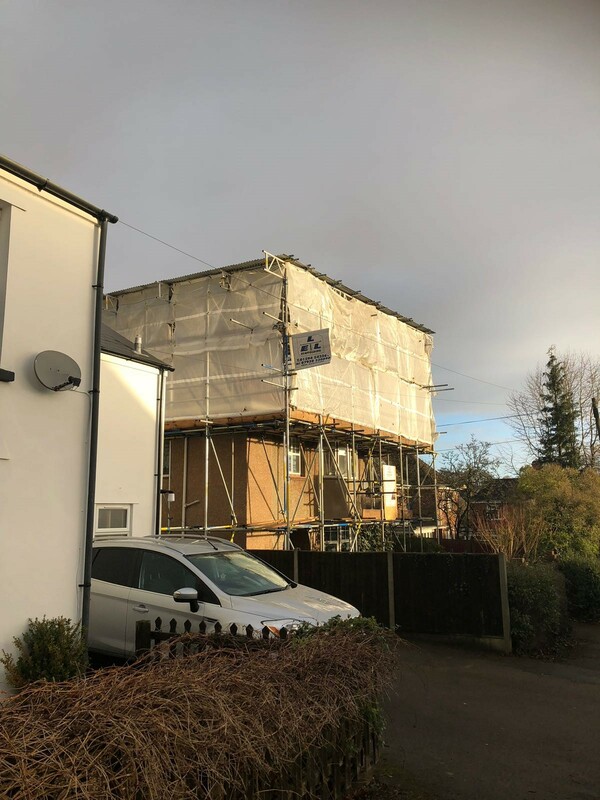 If you are looking for professional scaffolding specialists for your next construction project in Forest of Dean, LEL Scaffolding Services is the only call you need to make. 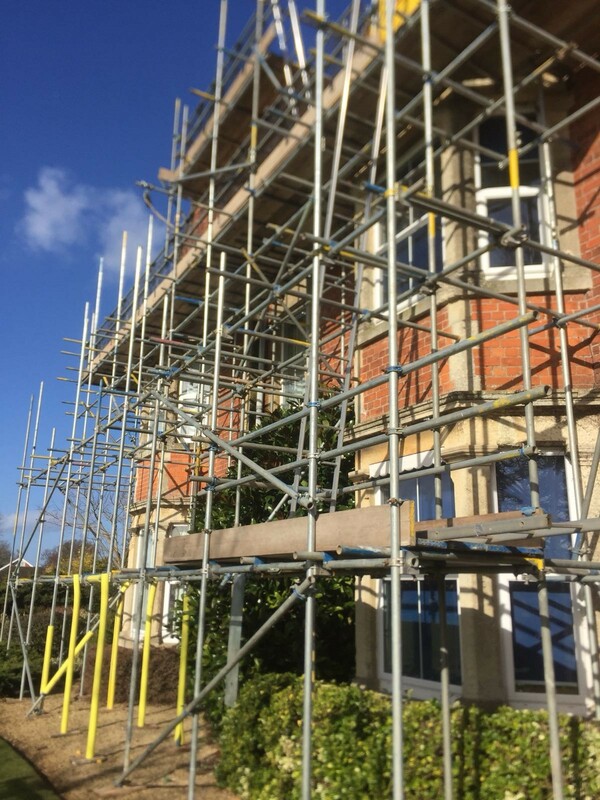 Scaffolding provides easy access to certain areas of a building during construction. 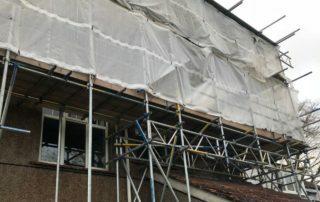 As scaffolds are interconnected, workers can easily go to places that are out of their arm’s reach. 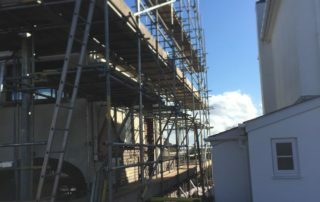 Scaffolds give access to every part of the construction site, especially the exterior parts of the building. 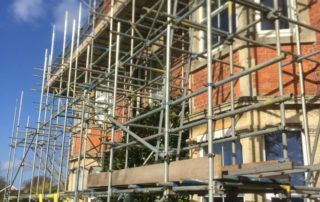 The most important advantage of scaffolding is its ability to provide safety to construction workers. 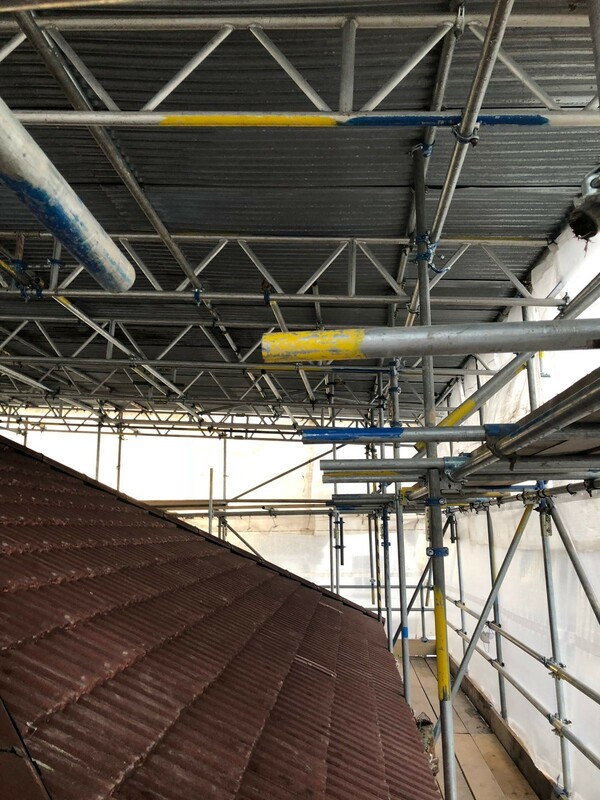 As they sometimes have to go hundreds of feet above the ground, scaffolds guarantee their safety and security with quality steel and tight interlocks. 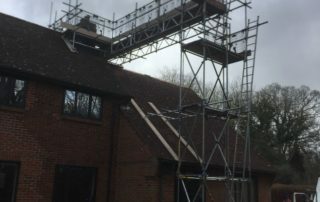 Scaffolds help builders do their job, especially when constructing at height. 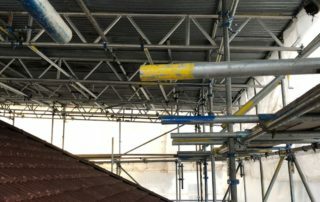 Since scaffolds are wide, solid platforms, they allow multiple construction workers to work comfortably in a balanced area. 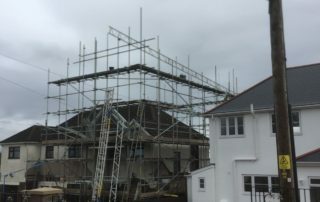 It helps get the job done faster and assure good quality of work. 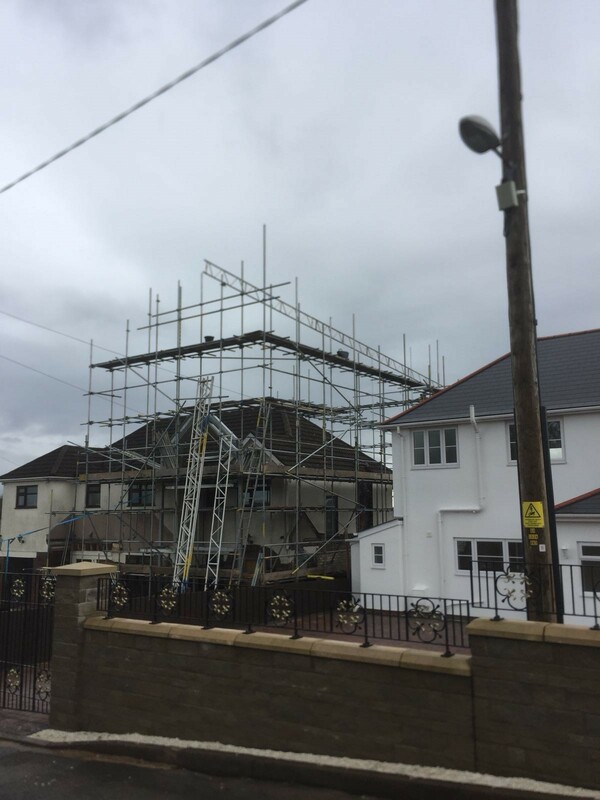 LEL Scaffolding is dedicated in delivering safe and reliable scaffolding. 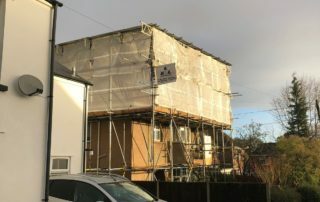 We continue to grow our reputation in the construction industry by making your safety our number one priority. 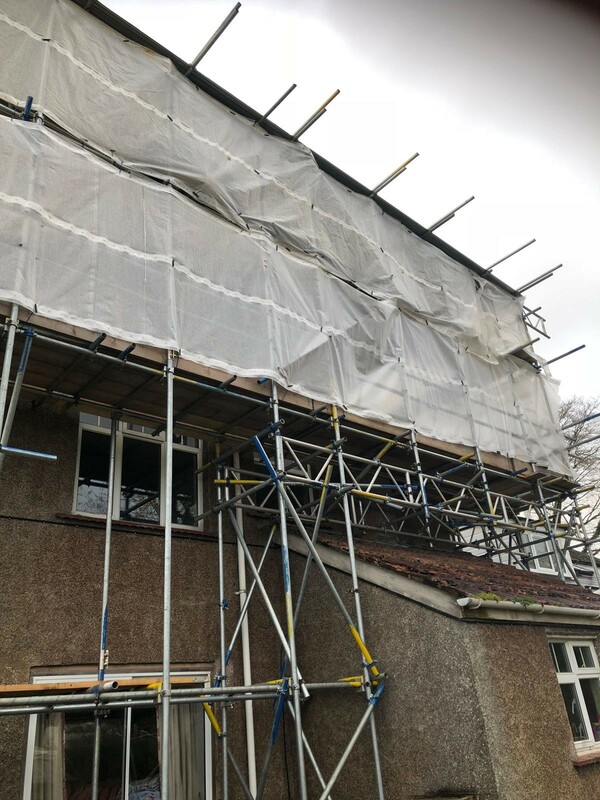 Located in the Forest of Dean, just off the A48, we provide scaffolding services in Forest of Dean and further afield. 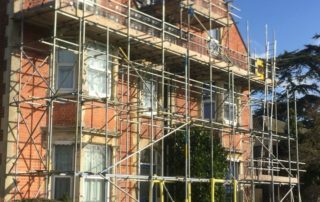 If you are seeking high-quality scaffolding, get in touch with LEL Scaffolding today. Here’s why we stand out from the rest. 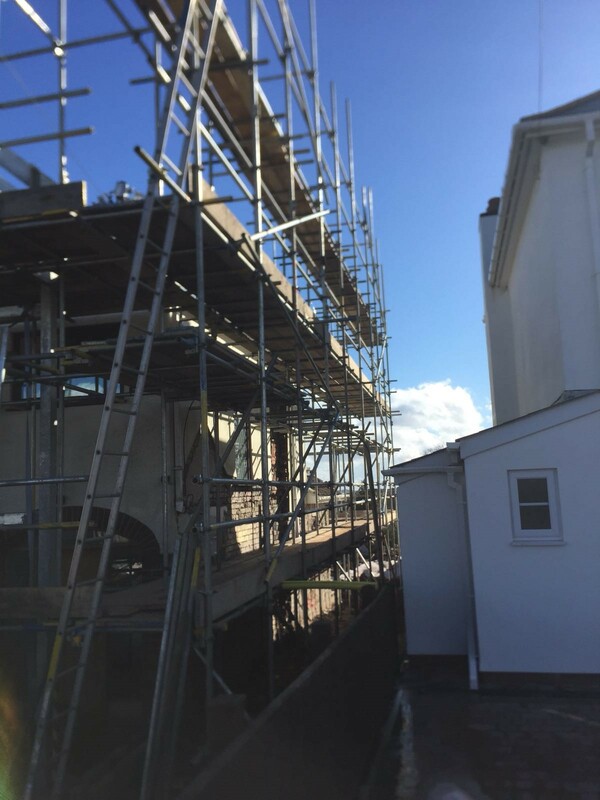 For those who want to work on their own properties, we also hire out Aluminium Alley Towers. To have the most reliable service in town, please complete the form below.